Ultrasonic cleaning now available at Motoscope. 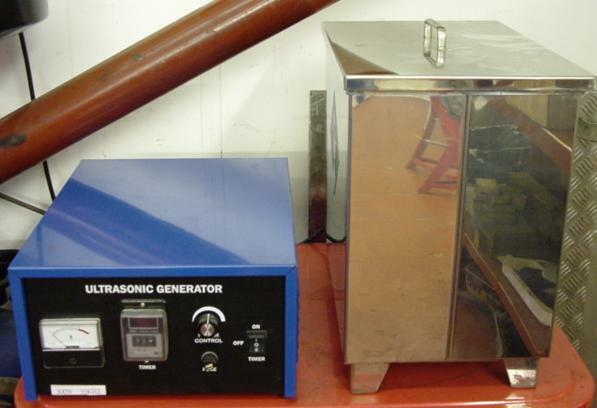 Carburettor ultrasonic cleaning at £24.00 (£20.00+ VAT) each. Give us a call on (01609) 780155 to discuss your requirements.